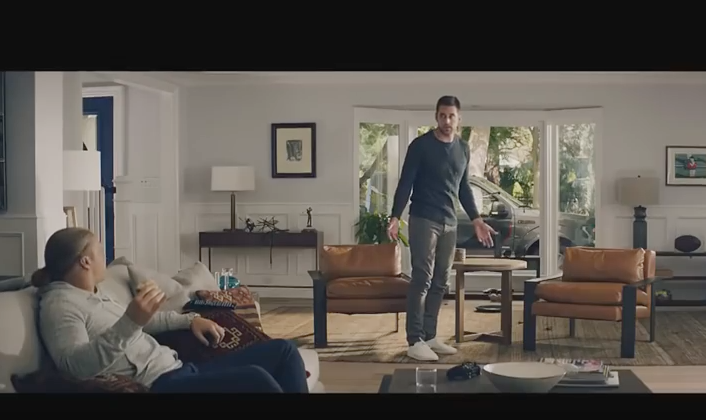 Green Bay Packers quarterback Aaron Rodgers and linebacker Clay Matthews star in the latest State Farm ad. Matthews plays the obnoxious neighbor. 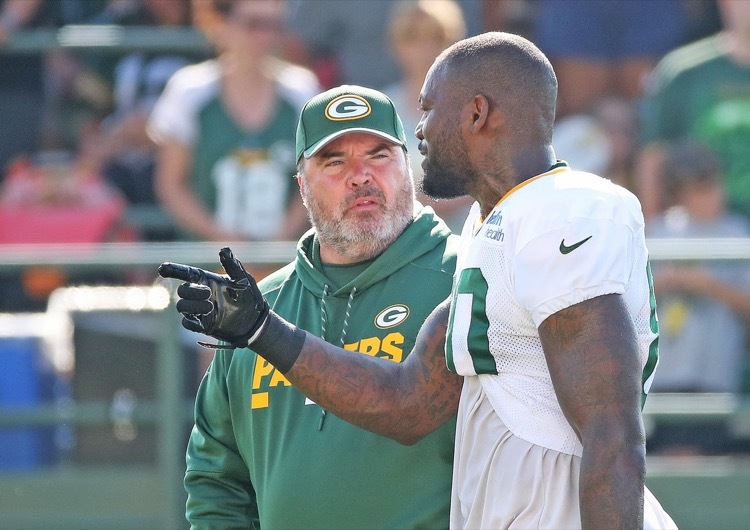 The Green Bay Packers were still talking about Martellus Bennett a week later. 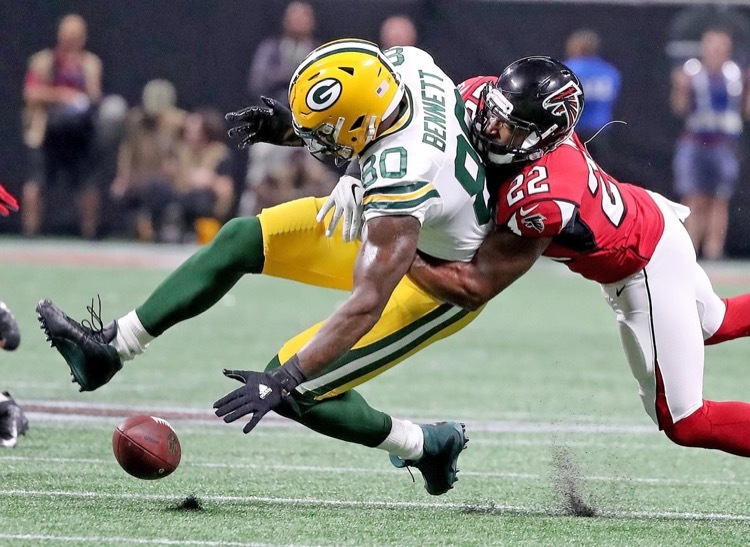 Safety Ha Ha Clinton-Dix says he quit on the team. 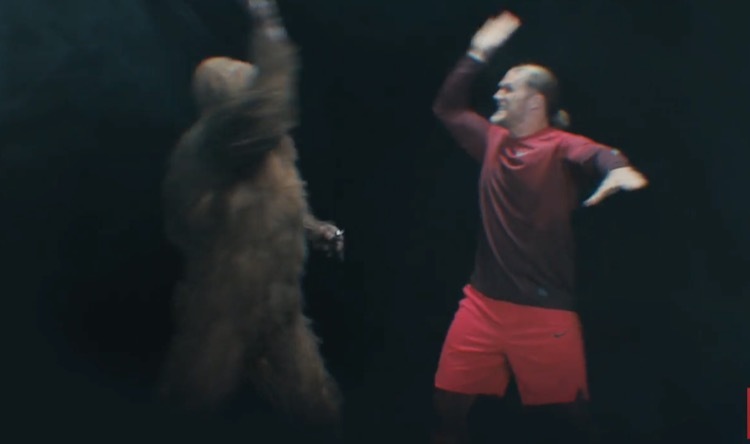 Green Bay Packers linebacker Clay Matthews has a new Jack Link's spot with his old pal Sasquatch. Thankfully, it isn't lame like some of the others. Watch. 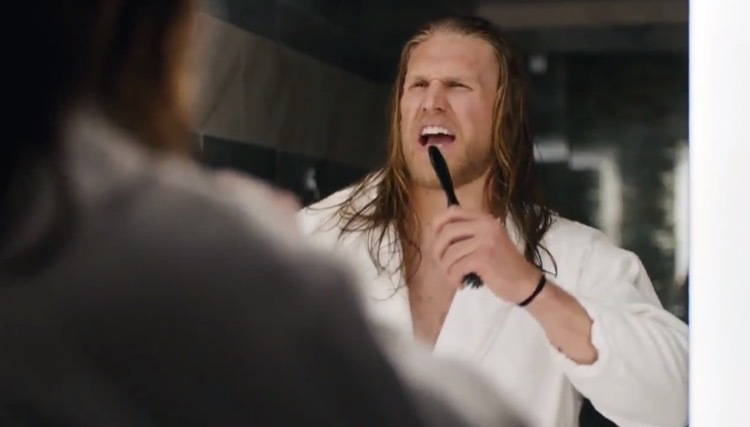 Master pitchman Clay Matthews has a new commercial for pistachios. Do you like pistachios? Regardless, you'll like this commercial. 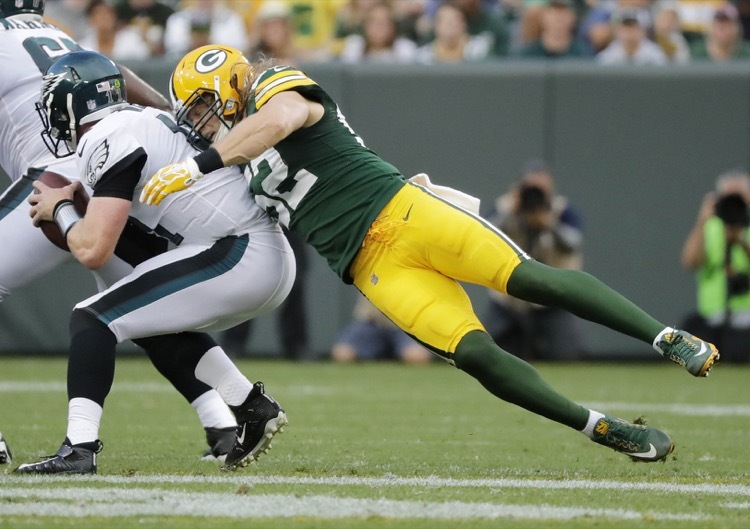 What will be Green Bay Packers linebacker Clay Matthews' recurring injury this season? Looks like the hammy is out and the groin is in. What else would you expect? 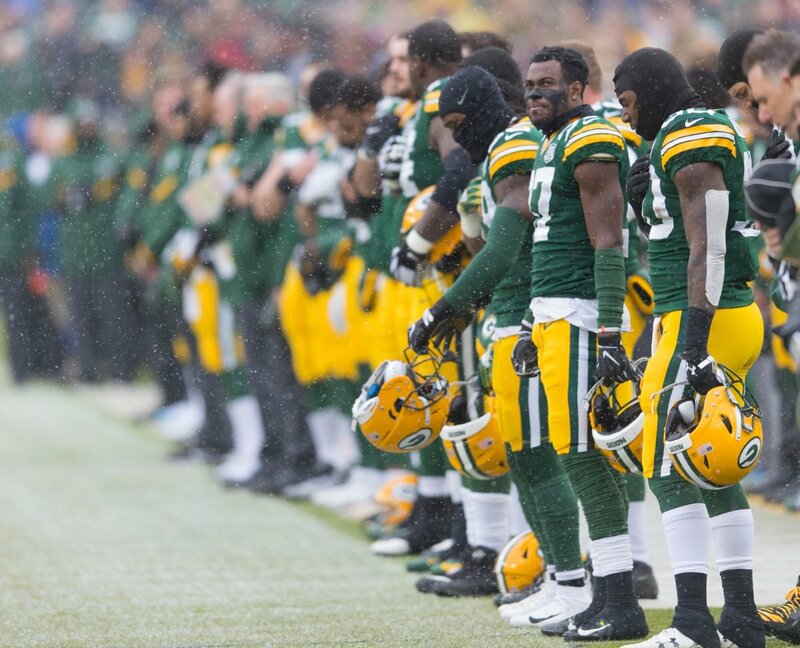 It appears the Green Bay Packers are looking at outside linebackers because of injuries. 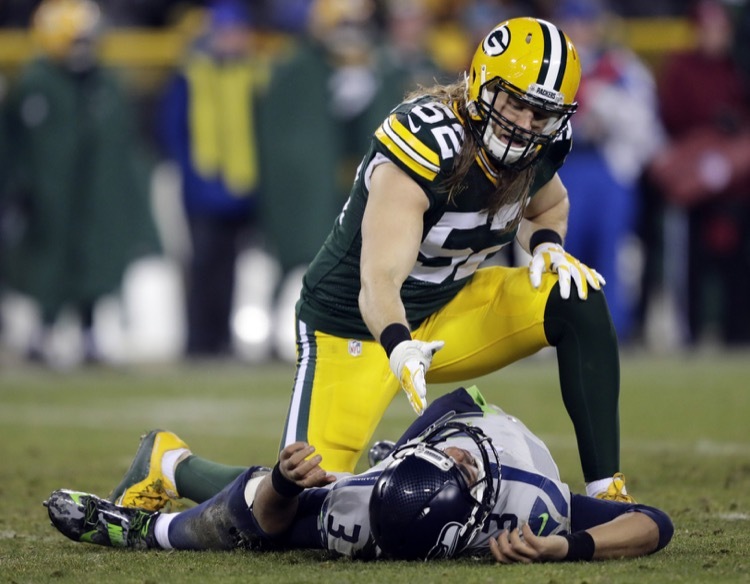 And of course Clay Matthews has one. 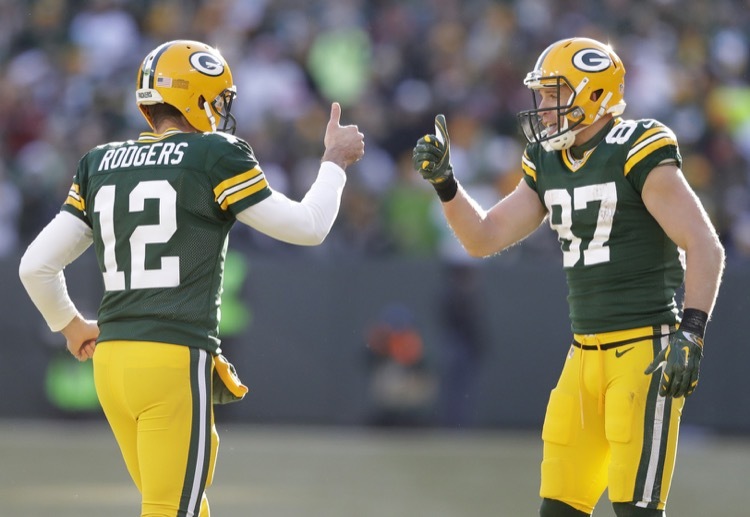 Green Bay Packers linebacker Clay Matthews is missing Jay Cutler. 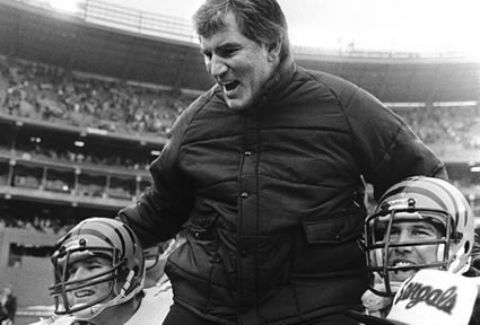 He doesn't need to worry about Cutler, though. He needs to worry about stepping up. 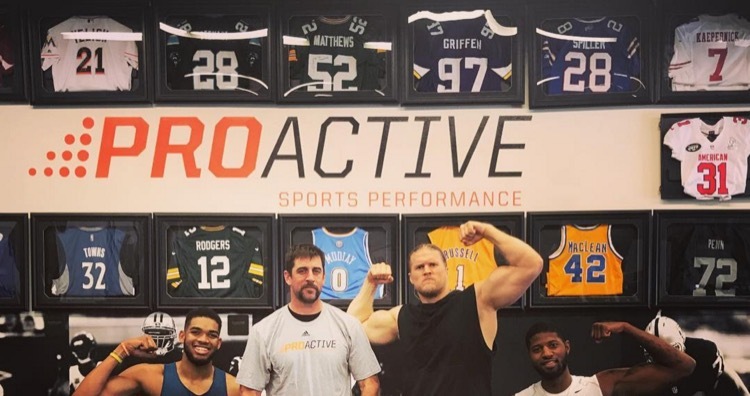 Just Aaron Rodgers, Clay Matthews, Karl-Anthony Towns and Paul George flexing in the gym. It's almost too much awesome to handle at once. 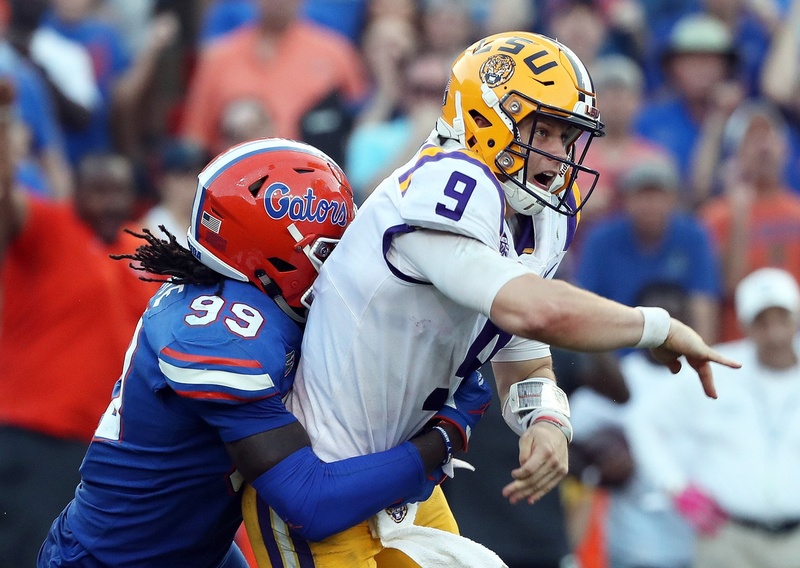 It's dead season for NFL players. The time between OTAs and training camp. 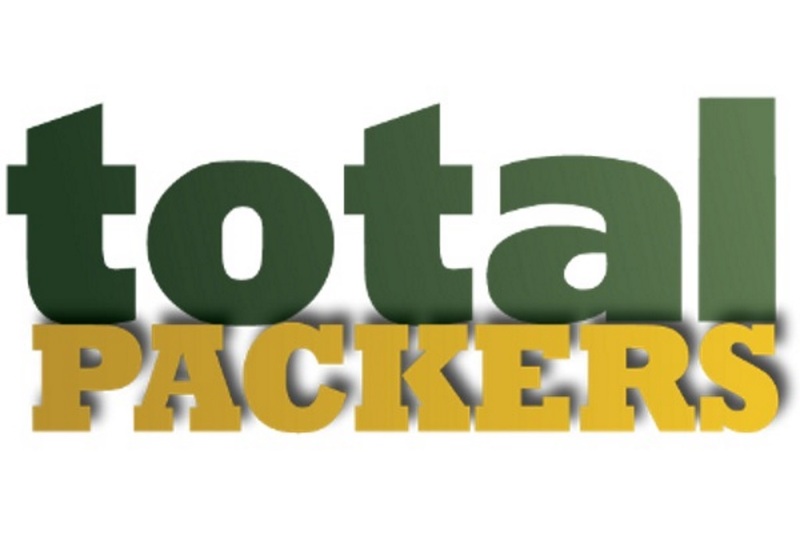 That means it's time for Aaron Rodgers to shoot some commercials. 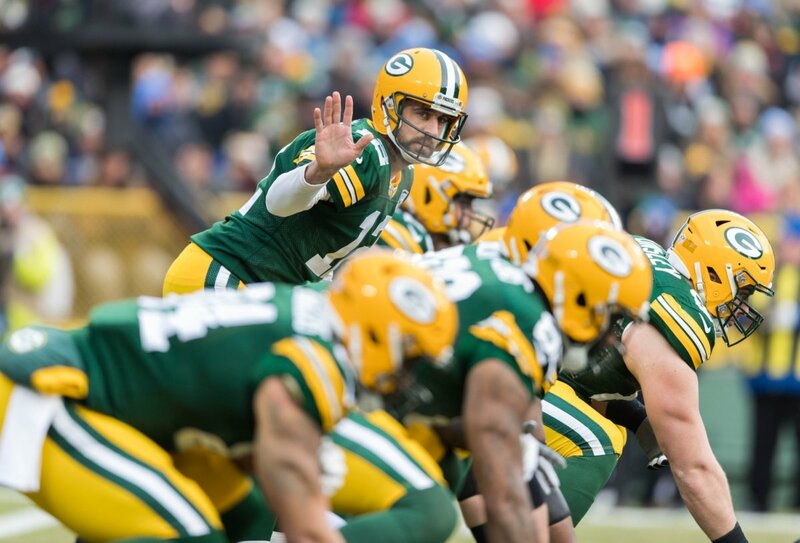 Three Green Bay Packers are among the league's leaders in jersey sales. Here's who they are and the notable surprises from that list. 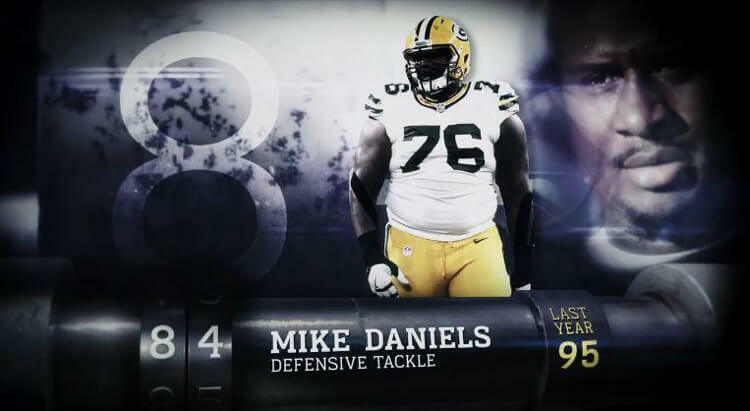 Green Bay Packers defensive lineman Mike Daniels is moving up the NFL's top 100. He's also talking about himself in the third person these days. 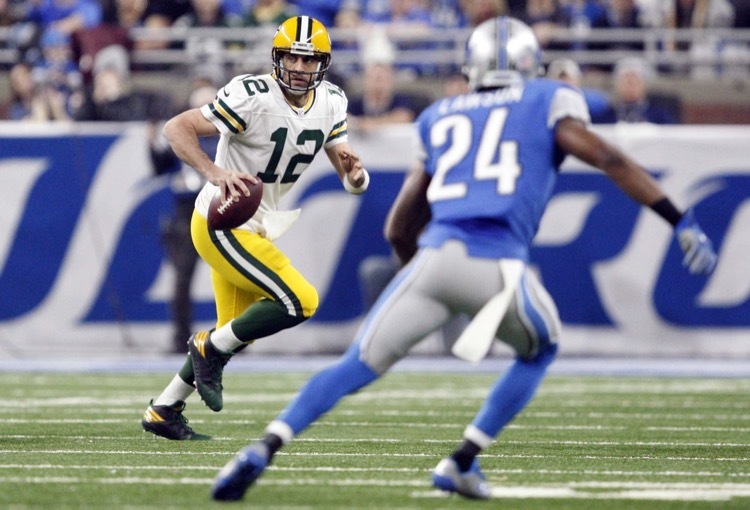 Aaron Rodgers and Jennifer Matthews? Here's another one from the rumor mill. 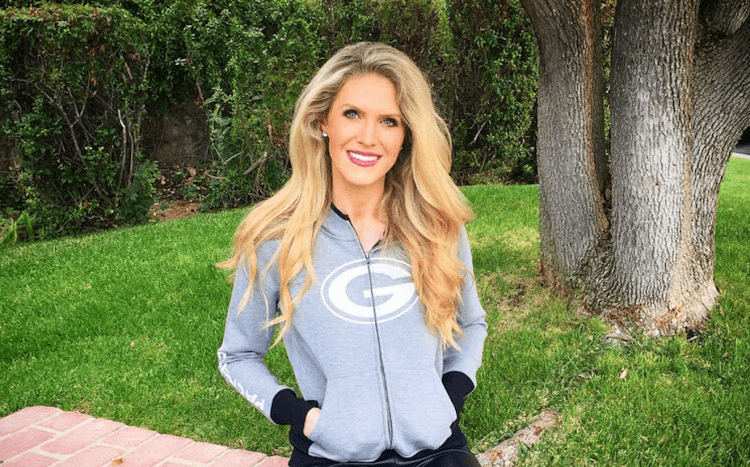 Green Bay Packers quarterback Aaron Rodgers should date Clay Matthews' sister, Jennifer Matthews. Uh... maybe not. 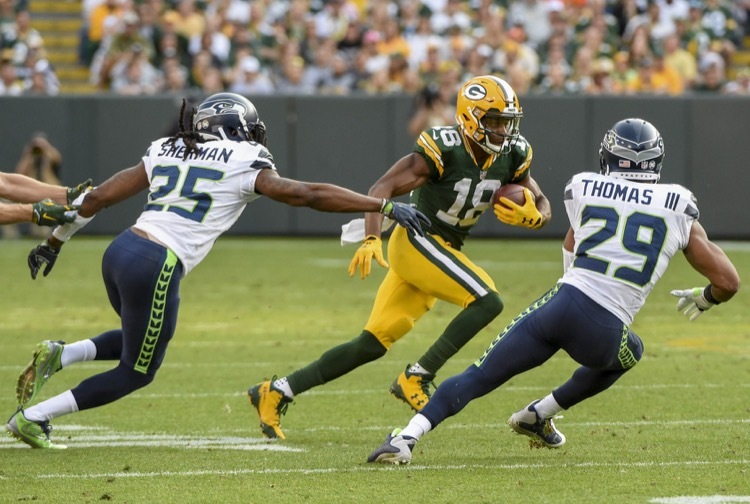 The Green Bay Packers will look to rebound from an NFC Championship loss in 2017. 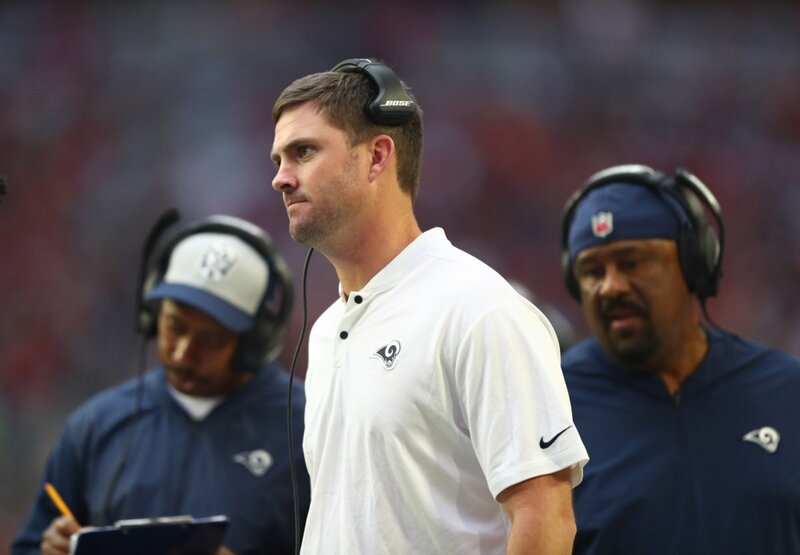 Here are three key players for the team to make another run.